If you’re a seasoned Scoutmaster, assistant Scoutmaster, or Venturing Advisor, you know what we’re talking about. Awkward situations and the discussions that need to take place because of them is a common occurrence in Scouting. 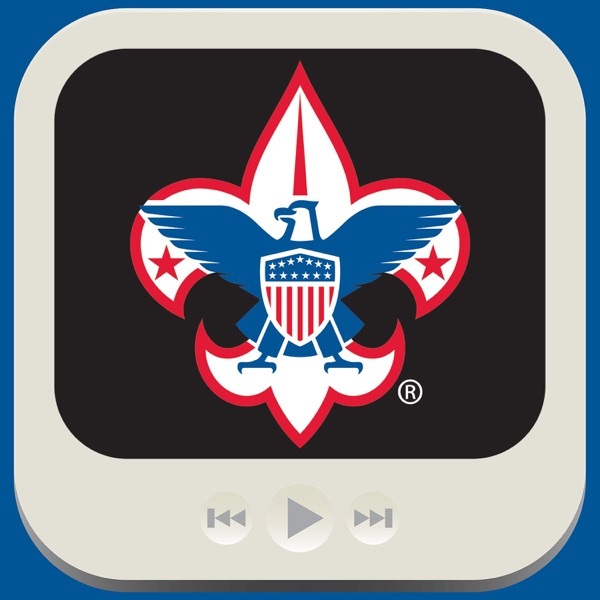 But, the Scout or Venturer is not your child, so first you have to have an awkward conversation with the […] The post January 2015 – Getting Permission to Handle Awkward Situations appeared first on BSA Podcasts.